›T.W. Evans Cordage 07-040 4 Poly Cotton Twine 2.5 Pound Cone with 12000 ft.
T.W. 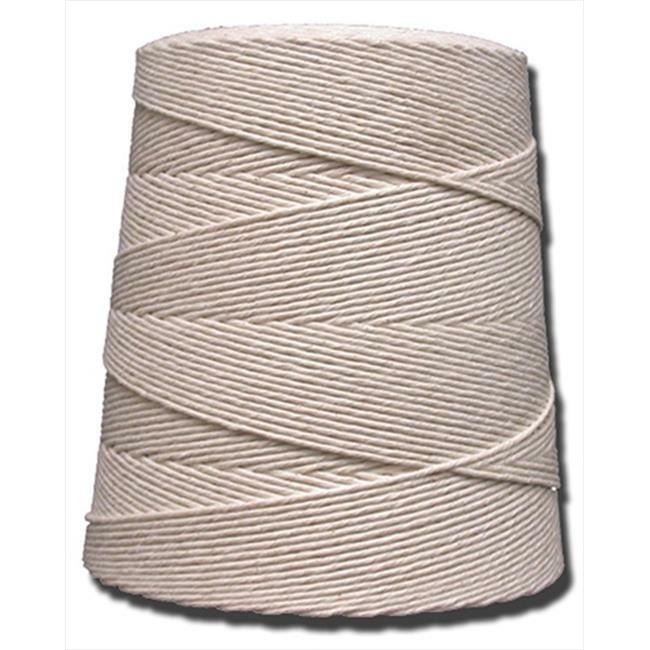 Evans Cordage 07-040 4 Poly Cotton Twine 2.5 Pound Cone with 12000 ft.